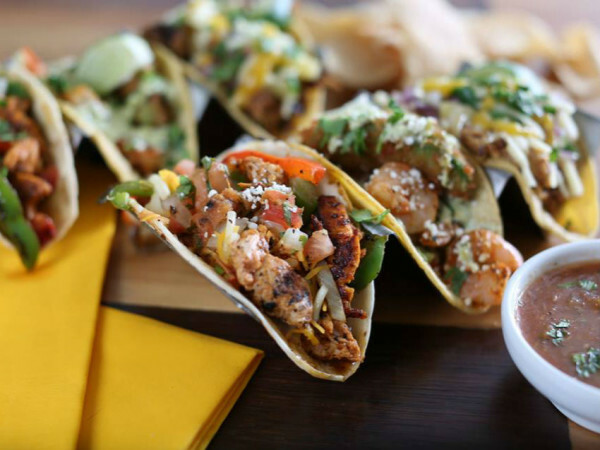 Among the most nostalgic and vocal members of the foodie world are the folks who crave Chicago-style food. 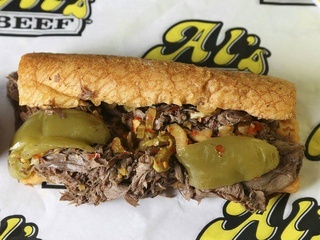 They're about to get a mouthful with the arrival of Al's #1 Italian Beef, which will open its first branch in Texas in November, in a former Texadelphia location on Belt Line Road in Addison. Al's, a Chicago-based chain with a dozen branches around the Windy City, has just started to expand. There are three newly opened branches in California and one in Las Vegas. The company originated in 1938 when namesake Al Ferrari and his sister and brother-in-law began selling sandwiches with thinly shaved beef on Italian bread, dipped in jus, kind of like a French dip. 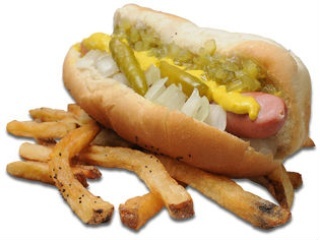 Al's menu has since been broadened to include other Chicago specialties such as Italian sausage and Chicago-style hot dogs. The original branch on Taylor Street is one of Chicago's iconic food destinations. Spokesman Brian Curry says the key appeal to a good Italian beef sandwich is that it's messy. "We slice it paper-thin so you can see through it, and it's seasoned with 19 different spices," he says. "We'll cook the beef in Chicago and shipped to Dallas. Once you slice it, you put it in this gravy. You might think of it as an au jus; it sits in there and soaks up the flavors. The bread is a fresh French roll. Then you take the whole sandwich and submerge it in the gravy, so you get it all dripping with the gravy." Next comes the pickled vegetable garnish called giardiniera. "You take celery and slice it thin, then marinate it with red peppers and vegetables, and then sweet peppers," he says. "So it's a hot, sweet, juicy beef sandwich." There's even a way to eat it. "We call it the Italian stance," he says. "You put your hands on the counter and eat it there so nothing gets on your clothes. Obviously, you can eat it normally too." Local developer Essa Zedan has signed on to open at least five stores in the Dallas area. Addison is the first; according to Al's real estate middlemen, subsequent locations could include Las Colinas, Frisco, Plano and North Dallas. A big plus for the chain's prospects was their signing on Mike Ditka as spokesperson. "That's one of the reasons we picked Dallas," Curry says. "We're expanding across the country in every NFL city. Using Mike Ditka as your spokesperson is a huge plus; it opens a lot of doors. He connects with our target demographic. "All groups of people like our food, but sports fans love Al's Beef."